‘Best Public Service Building’ Winners at the NPT Building Awards 2018. 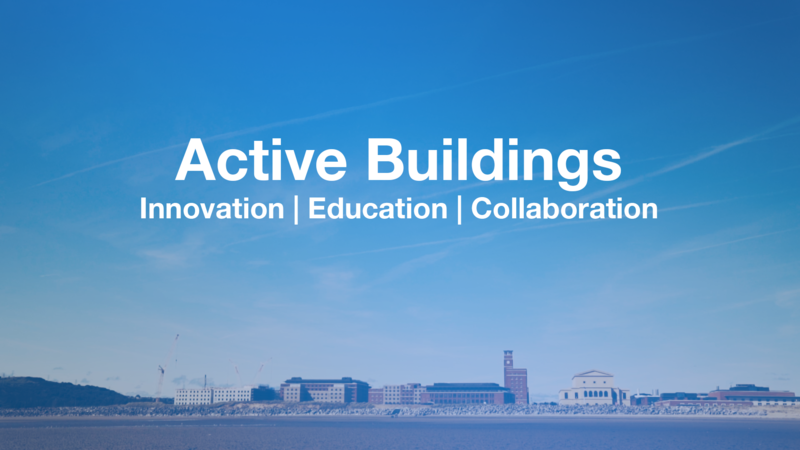 The awards are run by LABC; a Building Control network that covers all local authorities in England and Wales; and are set up to celebrate achievements in the construction industry. For example, rewarding excellent buildings, outstanding companies, and partnerships and individuals that go that extra mile. 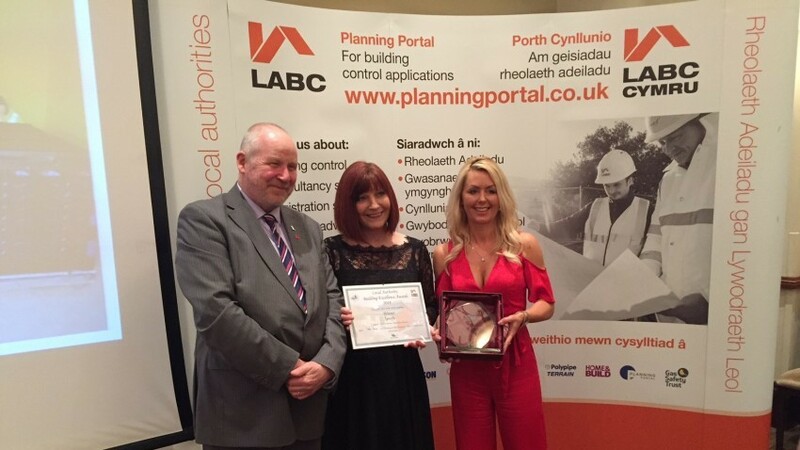 Following winning our category, we will be automatically entered into the regional South Wales award ceremony, and if successful there, will be judged with the overall winners qualifying for the LABC Grand Finals in London. Fingers crossed!